We offer many different service options for your car. 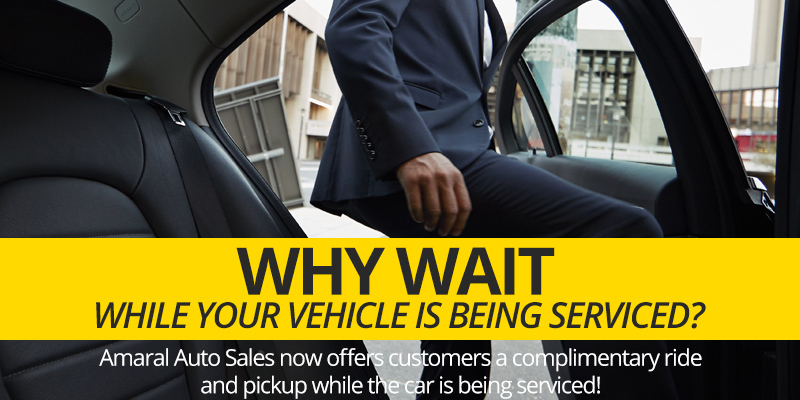 You don't need to wait for your service to be done, we'll get you where you need to go. We offer many service options that range from factory recommended maintenance to brakes, and we offer competitively priced OEM parts. You can save money by bringing your car to us instead of the dealership and we'll give you a complimentary ride on top of the savings. When you're ready to buy your next great car, come see us at Amaral Auto Sales. 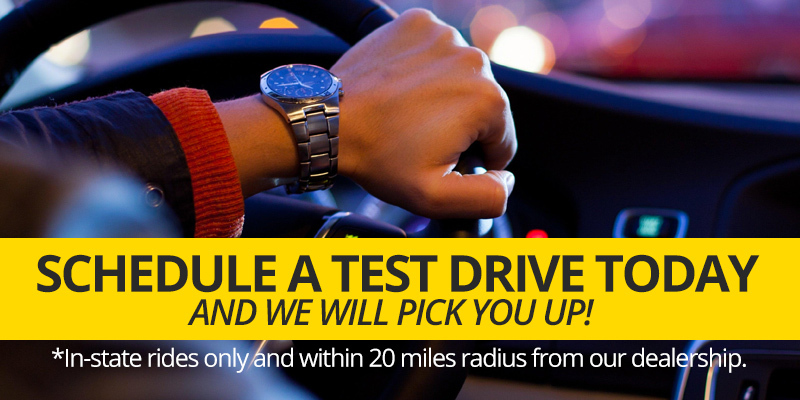 If you live in-state within 20 miles of us, we'll pick you up when you schedule a test drive with us. Our vehicles are all quality used cars for sale in Lyndhurst and we offer great prices. We have a wide range of vehicles available for you to test drive today - whether your budget is large or small. Click Schedule a Test Drive to get started.